Chalkpaint Amorgos decorative water based paint Mondobello 0,375lt. 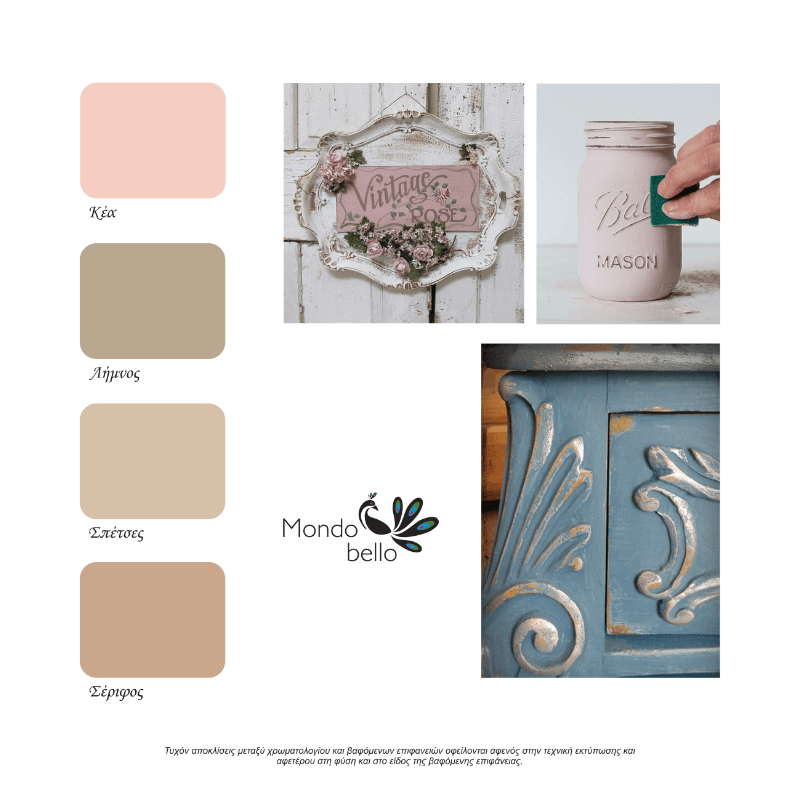 Mondo Bello chalk paint is a decorative water based paint that produces a matte finish and plenty of decorative effects, shade combinations, vintage style, shabby chic. Ideal for restoration and decoration of wooden furniture, walls or objects made of various materials such as wood, glass, iron, marble, plastic, wallpaper, brick, cement, etc. It is applied on any old surface painted with paint or varnish and does not need any preparation , Sanding or priming. It dries quickly, has a lot of clarity and is available in many shades. It is not necessary to protect the surface with wax or varnish. Shake well before use. The surfaces must be clean, dry and free of foreign matter and substances. Application and drying at temperatures from 10 ° C to 35 ° C.
It is applied with brush, roller or gun, with or without dilution with water depending on the desired effect. Dries in touch in about 30 minutes and can be recoated in 6 hours. Chalk Paint is applied directly to the surface in 1 or 2 layers depending on the desired effect. No sanding or priming of the surface is required. 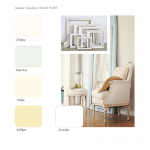 You can apply two layers of different color for shade combinations. 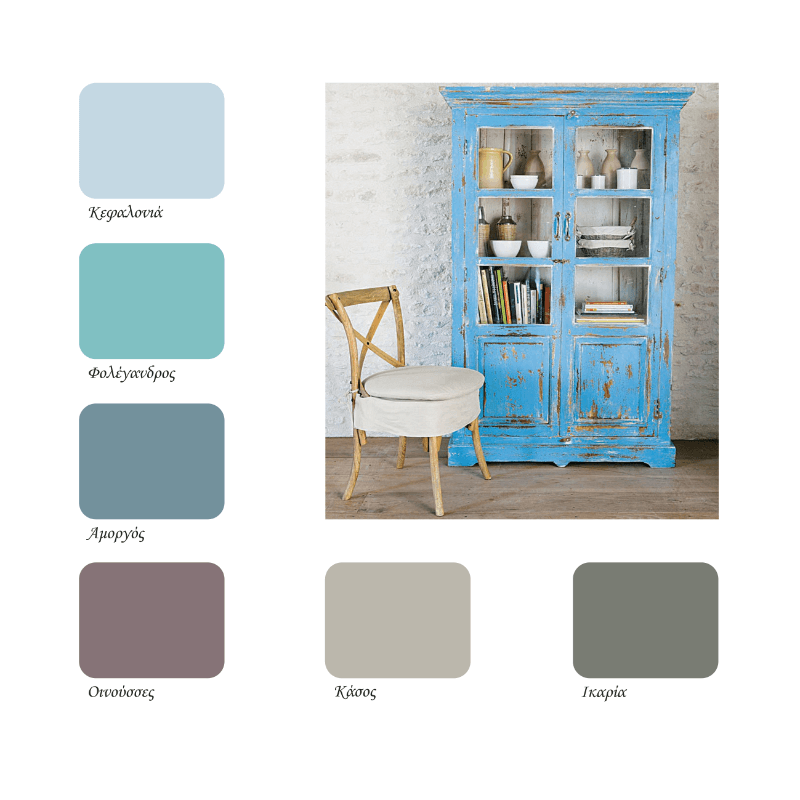 Once the surface has dried well, sand with a sandpaper locally in order to brush off the final color to the points you want to make the previous shade appear and get the surface an impressive vintage or shabby chic look. Apply a layer of Mondobello wax or TETRAWOOD water varnish by TETRALUX for different vintage results and extra protection. 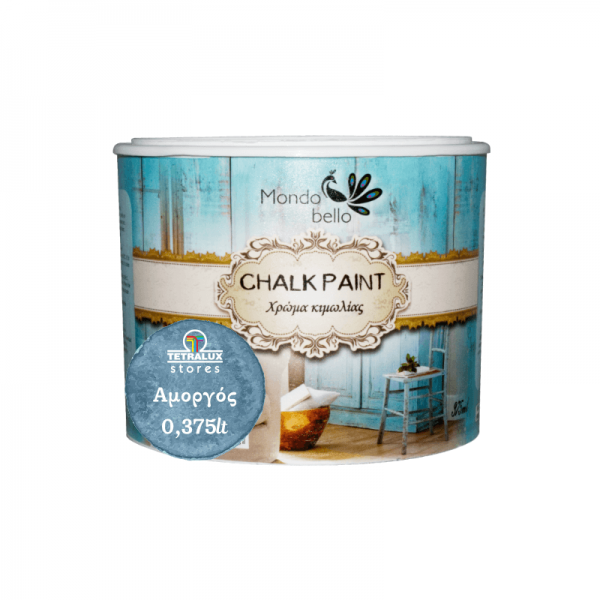 Mondobello Brillante decorative paint 0,75lt. Brillante decorative paint with beautiful opalesc..
Mondobello Decorative paint 0,75lt Effesto.Effesto three-dimensional metallic reflections decorative..
Sonetto Mondobello decorative paint 0,75lt Atmospheric wall decorative paint.Decorative paint w.. Decorative paint 0,75lt Sabbioso gold Mondobello. Sabbioso gold by Mondobello. Decorative pain..
Mondobello Sabbioso silver decorative paint 0,75lt. Decorative paint with sandy texture a..
Mondobello Celleste decorative paint 0,75lt. Celleste decorative paint that gives a surface, a ..
Mondobello Glaze 516 decorative color 0,75lt . Specially designed for walls, it can blend..
Mondobello Decorative paint 0,75lt Glitter Silver 530.Paint recommended for interior use which provi..
Mondobello Decorative color Glitter gold 531 0,75lt. 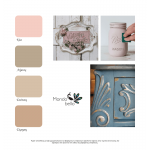 Paint recommended for interior use which provid..
Mondobello Decorative paint Pelle 0,75lt.Transparent mat varnish which gives to the touch feeling le..
Mondobello Decorative paints skarkling Glitter 532 0,75lt. Paint recommended for interior use which ..
Mondobello Decorative paint Glitter Lusso green 540 0,75lt .Application Instructions It is..
Mondobello Decorative paint Glitter Lusso 541 0,75lt.Application Instructions It is applied on ..
Benjaminmoore 405 Latex Glazing Liquid 0,75lt.An acrylic latex glazing varnish, formulated to produc..
Benjaminmoore 620 Studio Finishes Decorative Metal silver 1lt.The Metallic Glazes series are water s..
Glitter Silver 3lt Decorative paint 530 Mondobello.Paint recommended for interior use which provides.. Decorative paint 3lt Sabbioso gold Mondobello. Sabbioso gold by Mondobello. Decorative paint w..
Mondobello Decorative paint 3lt Effesto.Effesto three-dimensional metallic reflections decorative pa..
Mondobello Glaze 516 decorative color 3lt . Specially designed for walls, it can blend with all..
Mondobello Decorative color Glitter gold 531 3lt. 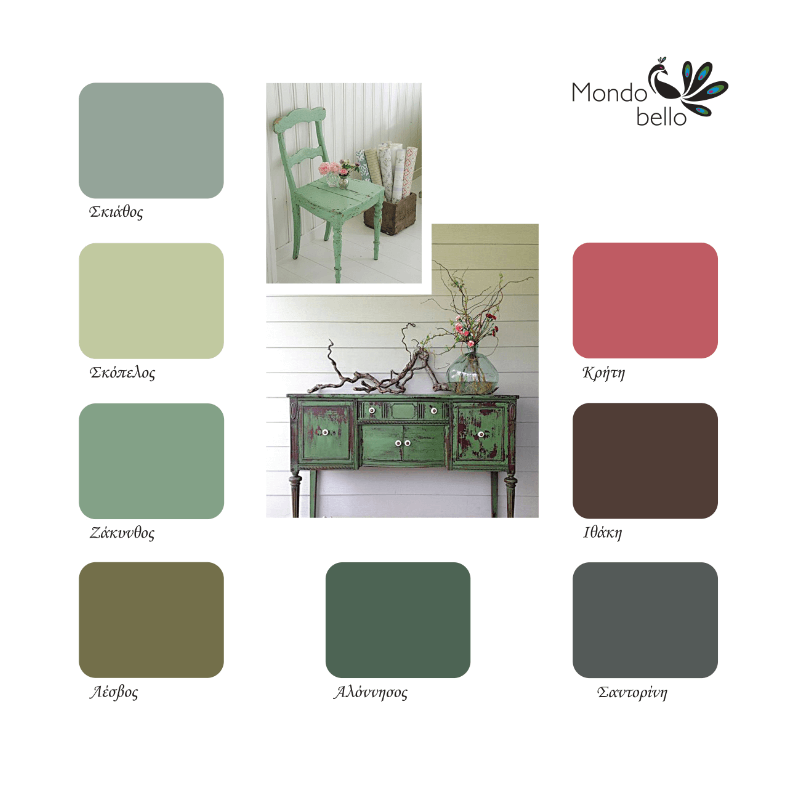 Paint recommended for interior use which provides ..
Mondobello Decorative paints skarkling Glitter 532 3lt. Paint recommended for interior use which pro..
Mondobello Decorative paint Glitter Lusso green 540 3lt .Application Instructions It is ap..
Mondobello Decorative paint Glitter Lusso 541 3lt.Application Instructions It is applied on alr..
Mondobello Brillante decorative paint 3lt. 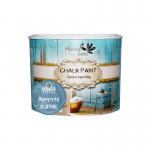 Brillante decorative paint with beautiful opalescenc..
Mondobello Celleste decorative paint 3lt. Celleste decorative paint that gives a surface, a mar..
Mondobello Decorative paint Perla 3lt.Perla decorative paint with pearl effect Discreet presen..
Mondobello Sabbioso silver decorative paint 3lt. Decorative paint with sandy texture and ..
Sonetto Mondobello decorative paint 3lt Atmospheric wall decorative paint.Decorative paint with..
Benjaminmoore 307 Chalkboard paint water based 1lt.A premium Acrylic based charcoal paint, turns vir..
Mondobello Glitter lusso 541 iridescent powder 2,5grDecorative, ultra fine, metallic pigments in gol..
Mondobello Glitter lusso 541 iridescent powder 5grDecorative, ultra fine, metallic pigments in gold,..
Mondobello Glitter lusso 541 iridescent powder 10grDecorative, ultra fine, metallic pigments in gold..
Mondobello Glitter lusso 541 iridescent powder 15grDecorative, ultra fine, metallic pigments in gold..
Mondobello Glitter lusso 541 iridescent powder 20grDecorative, ultra fine, metallic pigments in gold..
Mondobello Glitter lusso 541 iridescent powder 30grDecorative, ultra fine, metallic pigments in gold..
Mondobello Glitter lusso 541 iridescent powder 50grDecorative, ultra fine, metallic pigments in gold..
Mondobello Glitter blue 532 iridescent powder 10gr.Decorative, ultra fine, metallic pigments in gold..
Mondobello Glitter blue 532 iridescent powder 2,5gr.Decorative, ultra fine, metallic pigments in gol..
Mondobello Glitter blue 532 iridescent powder 5gr.Decorative, ultra fine, metallic pigments in gold,..
Mondobello Glitter blue 532 iridescent powder 15gr.Decorative, ultra fine, metallic pigments in gold..
Mondobello Glitter blue 532 iridescent powder 20gr.Decorative, ultra fine, metallic pigments in gold..
Mondobello Glitter blue 532 iridescent powder 30gr.Decorative, ultra fine, metallic pigments in gold..
Mondobello Glitter blue 532 iridescent powder 50gr.Decorative, ultra fine, metallic pigments in gold..
Mondobello Glitter silver 530 powder 5gr.Decorative, ultra fine, metallic pigments in gold, silver a..
Mondobello Glitter silver 530 powder 10gr.Decorative, ultra fine, metallic pigments in gold, silver ..
Mondobello Glitter silver 530 powder 15gr.Decorative, ultra fine, metallic pigments in gold, silver ..
Mondobello Glitter silver 530 powder 2,5gr.Decorative, ultra fine, metallic pigments in gold, silver..
Mondobello Glitter silver 530 powder 20gr.Decorative, ultra fine, metallic pigments in gold, silver ..
Mondobello Glitter silver 530 powder 50gr.Decorative, ultra fine, metallic pigments in gold, silver ..
Mondobello Glitter silver 530 powder 30gr.Decorative, ultra fine, metallic pigments in gold, silver ..
Mondobello Glitter gold 531 powder 10gr.Decorative, ultra fine, metallic pigments in gold, silver an..
Mondobello Glitter gold 531 powder 15gr.Decorative, ultra fine, metallic pigments in gold, silver an..
Mondobello Glitter gold 531 powder 2,5gr.Decorative, ultra fine, metallic pigments in gold, silver a..
Mondobello Glitter gold 531 powder 20gr.Decorative, ultra fine, metallic pigments in gold, silver an..
Mondobello Glitter gold 531 powder 30gr.Decorative, ultra fine, metallic pigments in gold, silver an..
Mondobello Glitter gold 531 powder 50gr.Decorative, ultra fine, metallic pigments in gold, silver an..
Mondobello Glitter gold 531 powder 5gr.Decorative, ultra fine, metallic pigments in gold, silver and..
Mondobello Glitter lusso gold 540 iridescent powder 5gr.Decorative, ultra fine, metallic pigments in..
Mondobello 10gr Glitter lusso gold 540 iridescent powder.Decorative, ultra fine, metallic pigments i..
Mondobello 15gr Glitter lusso gold 540 iridescent powder.Decorative, ultra fine, metallic pigments i..
Mondobello Glitter lusso gold 540 iridescent powder 2,5gr.Decorative, ultra fine, metallic pigments ..
Mondobello Glitter lusso gold 540 iridescent powder 20gr.Decorative, ultra fine, metallic pigments i..
Mondobello Glitter lusso gold 540 iridescent powder 30gr.Decorative, ultra fine, metallic pigments i..
Mondobello Glitter lusso gold 540 iridescent powder 50gr.Decorative, ultra fine, metallic pigments i..